As 06.00am approached, the 30 cadets and 9 adults of Glasgow & Lanarkshire Battalion had been up and about for ages excited about what lay ahead. 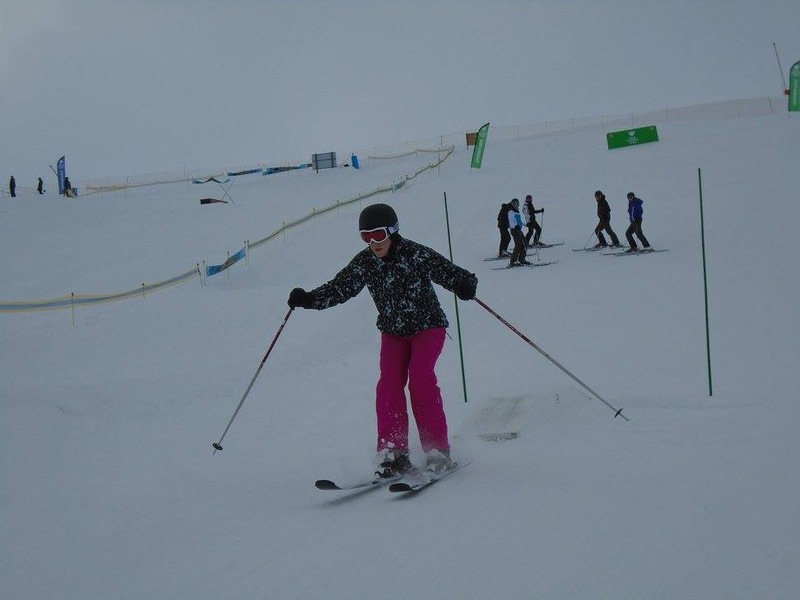 Some had skied before whilst others were complete novices. 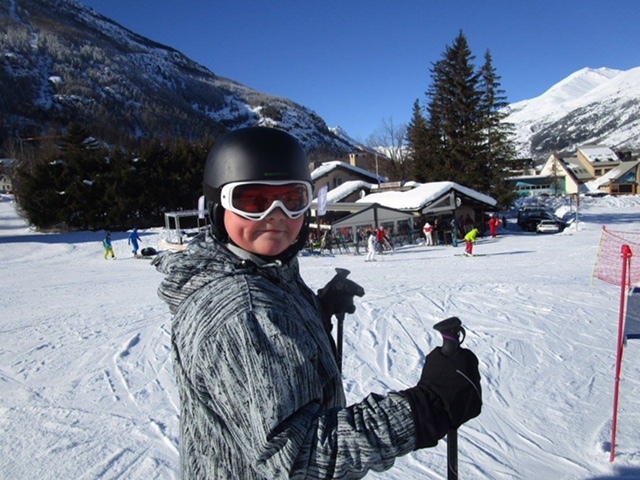 No matter what, there was not a thing that could have dampened their excitement for the ski trip to Serre Chevalier, France. 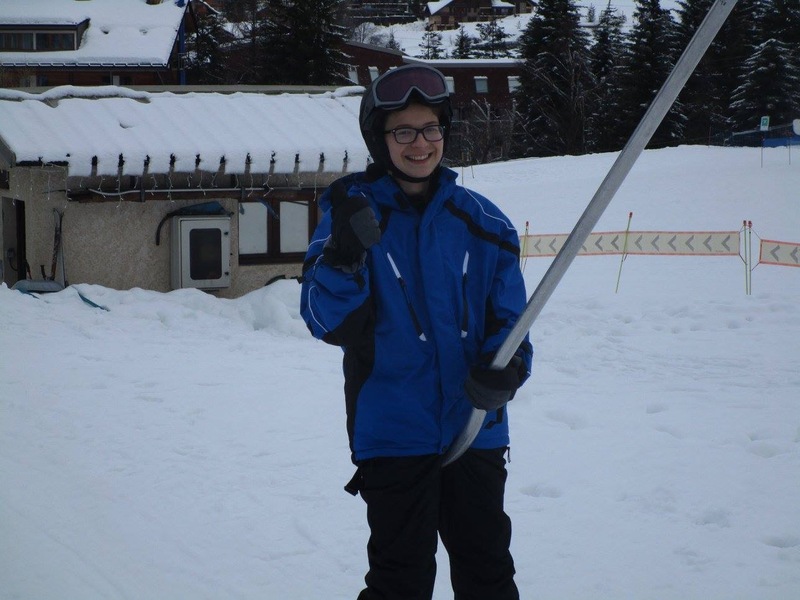 “Amazing, fantastic, brilliant” and “the best thing I have done in cadets ever”, were just some of the comments made by the group following their recent skiing trip in the French Alps thanks to the support received from the Ulysses Trust. It began on Saturday 6 January 2018 when the group set off on the coach heading to Edinburgh bound for the French Pistes. Some time spent having breakfast in the airport then boarded the flight to Geneva in Switzerland. Having arrived safely in Geneva we were met with our rep and directed to our waiting coach to begin the 4 hour road trip from Switzerland through North France into Western Italy and then back into France and finally reaching the Hotel Frejus, our home for the week in Villeneuve, Serre Chevalier. What an adventure this was for some of the group who had never ventured far from their home town. Rooms allocated, bags dropped it was time for some dinner before the task of fitting boots, helmets and skis. Once that was done, it was time to relax with friends although one big question remained unanswered…..Is there Wifi? First day and the group were heading to the various beginner slopes at Villeneuve to warm up and prove their capabilities. This was quite scary for some of the group, especially since two thirds had never actually skied before, but to their credit they faced the challenge with a very positive attitude. Instructors met and skis organised, the next task was to get the cadets onto the slope to practice moving with the ‘big wooden planks’ attached to their feet. Progression was to come in the form of a ‘button two’. This was going well and the fun began with plenty of slips, falls and crashes and that was just the adults. Each day on the slopes the groups received 4 hours of intensive training on a range of techniques allowing them to manoeuvre on slopes of varying degrees of difficulty. 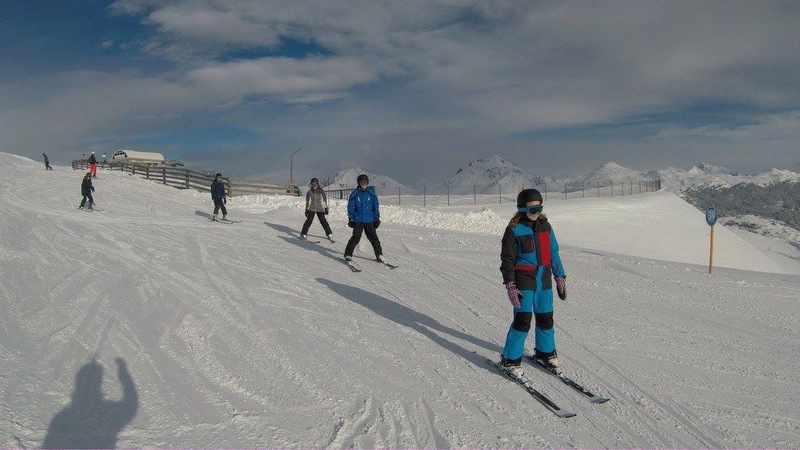 In just a couple of days the beginners progressed from doing impressions of Bambi on ice and snowploughing to turns and stops enabling them to move up and down the slope quickly and safely which impressed the instructors. 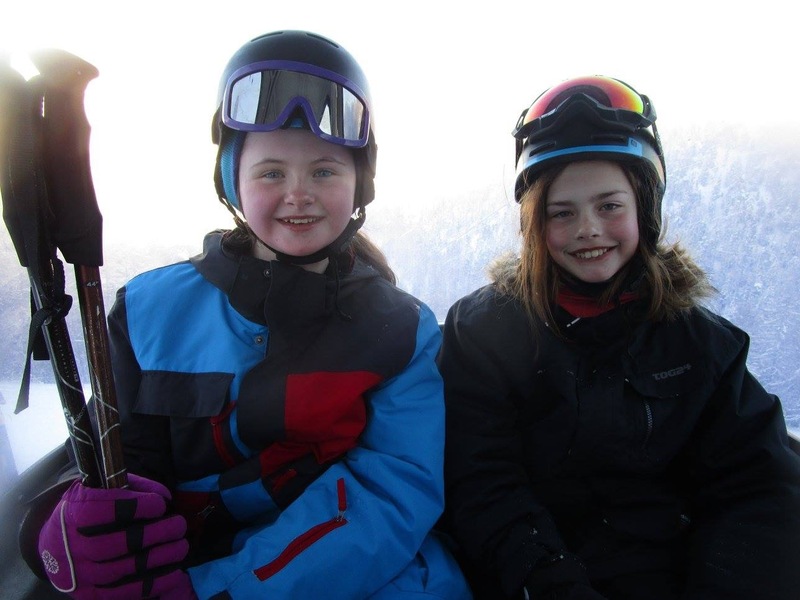 Both beginner groups were starting to shine and show off their new found skills, beginning to look like proficient skiers and were even having “Fun!!!”. 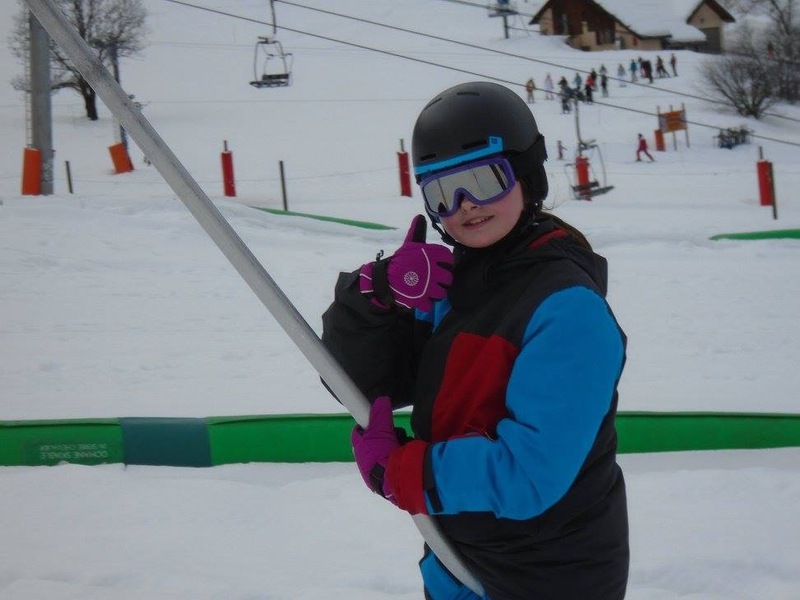 What was very noticeable was that the skiing practice improved the groups’ performance “on piste” as well as giving them all a very healthy appetite “off piste”. As soon as the instructors mentioned “lunch” skis were off and the cadets shot like a bolt into the hotel restaurant for whatever was on offer. 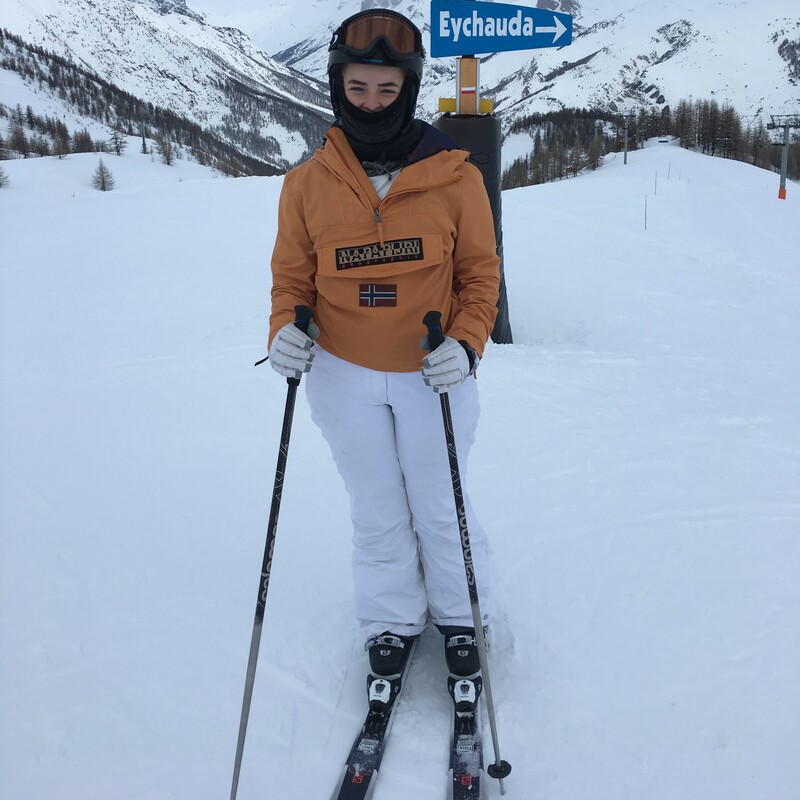 After each day on the slopes, skis were returned to the hotel then a mixture of activities before and after dinner took place depending on the itinerary. This consisted of ‘bum boarding’, games nights, disco night and trips to the Sherpa for juice and sweets and a visit to Briancon, the highest town in Europe for some cultural experience. Friday was celebrating success with cadets being presented with their well earned Proficiency Certificates before finishing off with a disco and pizza night. What a week it had been, with the early rises, all the physical activity on the slopes and the social programme “off piste”. However the cadets of Glasgow & Lanarkshire Battalion ACF still had the ability to smile throughout. It was amazing to see the transformation in the cadets skiing abilities from struggling to stand up to skiing down red runs, fear gone, faces bright with exhilaration and pride in what they had achieved. What a fantastic week. When Saturday morning 0900 hrs arrived, the group reluctantly exited the hotel with their cases, loaded up the coach and waved their goodbye to the team and the slopes before boarding the coach for the return journey to Geneva airport on their way home to Glasgow – this time with a lot of “snoozing”. 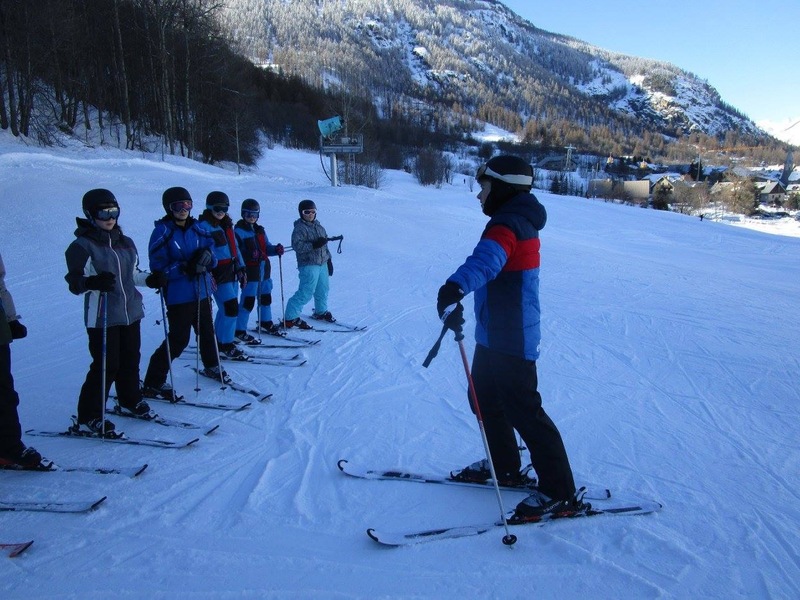 One week of six days skiing for 30 cadets and 9 adults was one trip that certainly achieved a very positive outcome. When cadets were asked the question “would you like to go skiing again?”, the response was a very loud and enthusiastic “YES”. 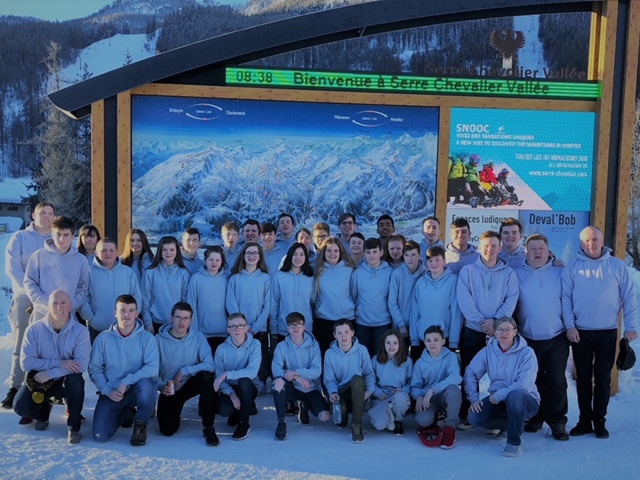 Many thanks to the Ulysses Trust for their extremely valuable support in making this one of the most memorable experiences for the cadets and helping to instill the enthusiasm for skiing which will hopefully last a lifetime for most.